On 21 February 2018 the Court of Justice of the European Union published a judgment (C-518/15) on the stand-by time of a worker who is obliged to respond to calls from the employer within a short time. 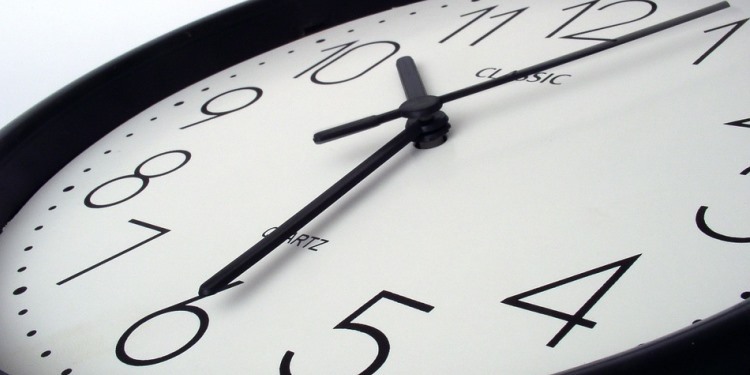 The Court decided that this stand-by time must be regarded as working time. The judgment was the result of a request for a preliminary ruling from the Higher Labour Court of Brussels in a case between the Belgian firefighter R. Matzak and his employer (the Belgian city Nivelles) concerning the remuneration of services he performed with the fire service. During his period of stand-by duty, R. Matzak had to be able to reach the fire station within a maximum of 8 minutes. The Higher Labour Court of Brussels decided to refer some questions related to this Belgian court case to the Court of Justice of the European Union. Before looking closer at the judgment in question, it should be mentioned that the Interpretative Communication of the European Commission published in May 2017 on the Working Time Directive (WTD), stipulates clearly that the WTD is applicable to the armed forces. The fact that in this case the worker has to reach the fire station within 8 minutes is of course an important factor. Therefore, this specific situation differs from that of a worker who, during his stand-by duty, must be at his employer’s disposal inasmuch as it must be possible to contact him. This judgment is without any doubt important for the correct implementation of the WTD by EU Member States. However, some further explanations are necessary: The WTD is limited to regulating certain aspects of the organisation of the working time in order to protect the safety and health of workers. In principle, the WTD does not regulate the remuneration of workers. It may be laid down in national law that the remuneration of a worker in working time differs from that of a worker in ‘rest period’ or even not granting any remuneration during the latter period. Furthermore, it is also to be remarked that Member States are not entitled to alter the definition of working time. They are free to adopt in their national legislation provisions which are more favourable to workers than those laid down in the WTD. In other words, Member States are not permitted to maintain or adopt a less restrictive definition of the concept of working time than laid down in article 2 of the directive.